Elbow’s seventh full-length again shows a soaring, melodically evolving sound. Little Fictions conveys a vein of intricate rock, while never abandoning the group’s penchant for melody. Standout opener “Magnificent (She Says)” works beautifully off guitars and strings, while the club-laden beat of “Gentle Storm” shows the act’s more contagious side. 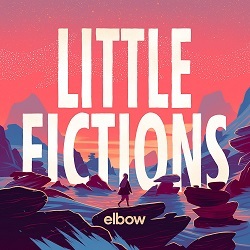 Throughout the album, and especially on these tracks, fairly minimal melodies evolve into something sweeping and majestic, a calling card that never gets old for Elbow. 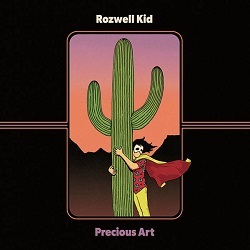 Since impressing back in 2011 with his eponymous LP, Rozwell Kid has embraced his love for power-pop and alt-rock of the ’90s. His newest album, Precious Art, is chock full of lovable hooks, kicking off with the raucously emotive “Wendy’s Trash Can” – complete with Weezer-like guitars and melodic vocals, with attitude. With lyrics fond of taco eatin’, nostalgic ’90s TV, and fast food, there’s an endearingly youthful vibe throughout, the devil-may-care attitude contrasted by well thought-out hook and melodic construction that keeps Rozwell Kid as one of the finer purveyors of ’90s rock nostalgia. 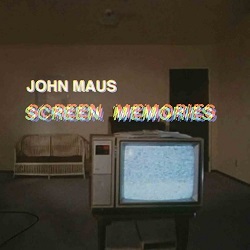 John Maus’ vein of synth-pop, with his murmured vocals leading vintage synthersizers with a Medieval-like tinge, doesn’t pursue any sort of stylistic departure on new album Screen Memories. 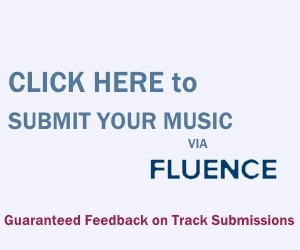 The musician and philosophy professor rarely extends beyond three minutes per tracks here, with highlights including the catchy punch of “Teenage Witch” and murky post-punk ode “Walls of Silence”. The Twin Peaks-esque “Decide Decide” also stands out for its mysterious beauty. The cumulative result is a concisely effective batch of songs, rendering as comfort food for Maus fans while also presenting an accessible vein of his synth-pop craft to first-time listeners. 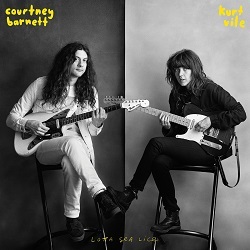 Kurt Vile and Courtney Barnett make for a great match on this collaborative LP, an interesting fusion of Barnett’s rock-forward and Vile’s retrospective songwriting ideologies. Although vocal duets are common, they gladly stay away from romantic cliches or heart-tugging forms of saccharine regrets. Instead, their lyrics focus particularly on the artistic process of songwriting, especially on opening “Over Everything” where various forms of inspiration are relayed. Harmonious vocal cues are abound, and while the album never reaches Barnett’s raucous rock tendencies or Vile’s hypnotic engagement, it makes for an enjoyable middle-ground, and a collaboration that would be lovely to hear again. 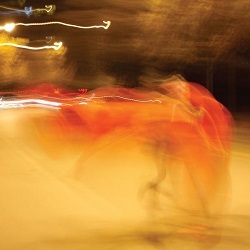 William Basinski’s eulogy to David Bowie, in the form of the two-track A Shadow in Time, is full of the rich soundscapes and tape loops that fans have come to expect. The lead, self-titled track ascends with celestial beauty as it progresses with the aid of a Voyetra 8 synthesizer, while the second – “For David Robert Jones” – rides on a lush, industrial murmur that’s aptly comparable to some of the atmospheric pursuits in Bowie’s Berlin Trilogy, especially as brass-like spurts eerily enter the fold. A Shadow in Time is full of atmospheric brilliance, making it a proper eulogy to the legendary Bowie, and another success for Basinski. 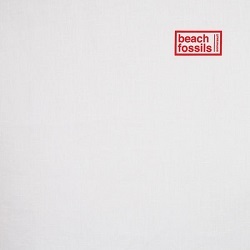 The third album from Brooklyn-based act Beach Fossils presents indie-pop ballads with amply expanded instrumentation, with strings, synths, woodwinds and more culminating in a dreamy soundscape fond of melodic cohesion. From the lush, hypnotic guitar-led “Tangerine” (also featuring some wonderfully lush strings toward the end) to the bass-led psych-pop tinge of “Sugar”, Somersault tends to fly by when listening, largely since the band is at their most adept in crafting songs that illuminate with dreamy, psych-induced melodies — with the warm and sun-tinged sound being enjoyable throughout. 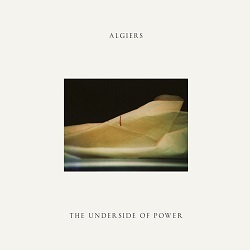 Interweaving elements of industrial rock and alternative with an emotional take on gospel, soul, and blues, Atlanta-based Algiers’ second album is decisively powerful. Expansive centerpiece “Walk Like a Panther” opens it up in fine form, with vocals sounding possessed – in a good way – over stabs of synth and a funk-induced rhythm section. Somehow, Algiers manage to cohesively incorporate styles like Motown and blues with modern hints of electronic and hip-hop, making for one of the year’s most successfully eclectic and passionate releases. Vocal howls and a ’70s-like embrace for stylistic diversity abound, The Underside of Power is a good one, for sure. Hailing from Portland, Oregon, Visible Cloaks craft what genuinely feels like music from the future, when music from various countries converge alongside technology for a sound that’s universally amenable. 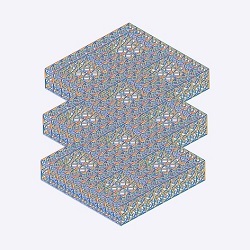 Infusing elements of vaporwave, Japanese pop, and orchestral-laden ambience, their new album Reassemblage is a constantly interesting release, including hypnotic vocal-led fluctuations on “Neume” and “Valve”, to efforts like “Terrazzo”, where elegant synth pads and unconventional instruments combine for what resembles a futuristic tribal procession. The release takes hold of ambient music’s conventions and injects it with a futuristic, eclectic aesthetic that’s exceedingly successful and lush throughout. As the former frontman of Pulp, Jarvis Cocker isn’t exactly one that’s associated with interpretative, avant-garde projects, though it’s something he’s certainly capable of. 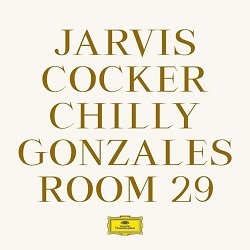 Such is evident on his collaboration with Chilly Gonzales, Room 29, a release inspired by the rich history of the Chateau Marmont Hotel in Hollywood. Emerging orchestral flourishes, alternations between spoken-word and wry vocal melodies, and entrancing piano leads abound, elevated on both versions of “Tearjerker”, as well as the mid-section hook on “Clara” — in addition to the effectively creepy “Daddy, You’re Not Watching Me”. Beyond, Cocker’s charismatic and pleasant vocals and knack for wordplay results in a stimulating release — both melodically and lyrically, his journey through cinematic history and various oddball, depressive hotel inhabitants warmly accompanied by melodic, warm, and melancholic uses of piano and strings. 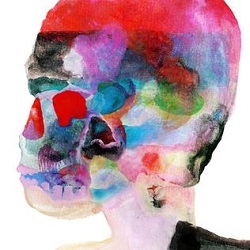 Spoon are one of the most consistent acts in indie-rock, again finding success on Hot Thoughts, particularly as Jim Eno’s drumming shines brighter than ever. Especially on the opening, title track, his percussive precision mingles beautifully with the introduction of strings, a successfully utilized form of instrumentation throughout, especially on the lush and atmospheric “Us”. Of course, tracks like “Do I Have to Talk You Into It” show Spoon’s traditional rock charm, though generally this is a release that’s more embracing of atmosphere and rhythmic power than usual. Ultimately, it’s a very strong release from a band that’s happy to add to a sturdy discography.